Found out today we are having another beautiful baby girl. I couldn't be happier. 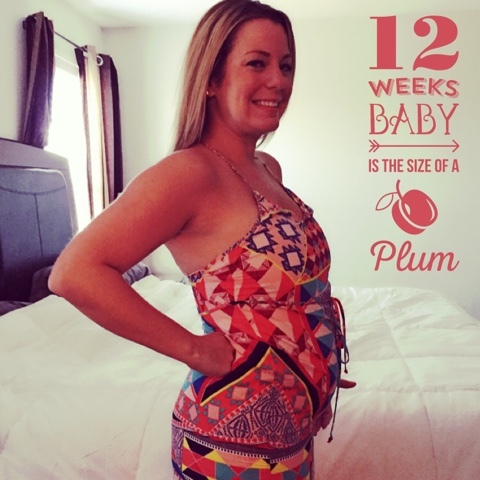 We officially made it into the second trimester!!!! Mommy is getting a bit of a cold. I've been coughing and sniffling but other than that and a bit of tiredness I am feeling great! 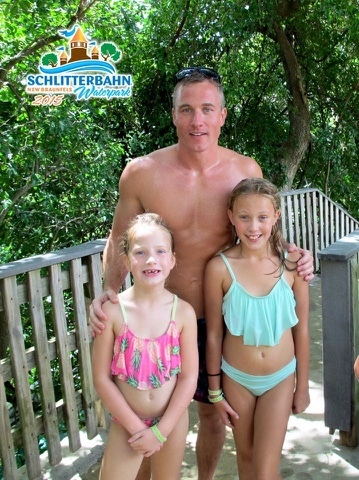 Thomas and the girls spent the weekend at Schlitterbaun and floating the river this weekend. They had fun but said the water was super freezing. I missed them so much and I couldn't be happier that they are home. 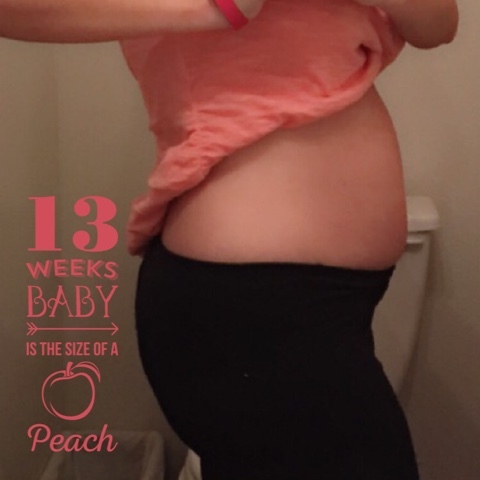 Here's some pics from their weekend and my 13 weeks update! 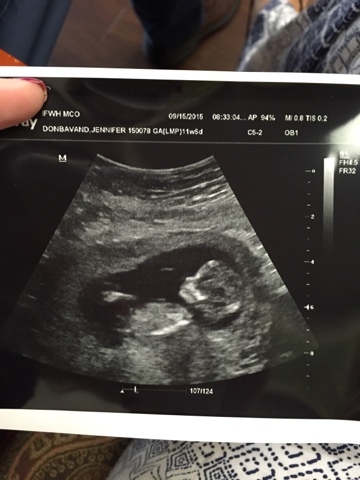 We got to see our new little one today ~ so amazing how real this little baby looks already. I can't wait to meet him or her.